Instant softness and a high gloss shine. For all hair types. 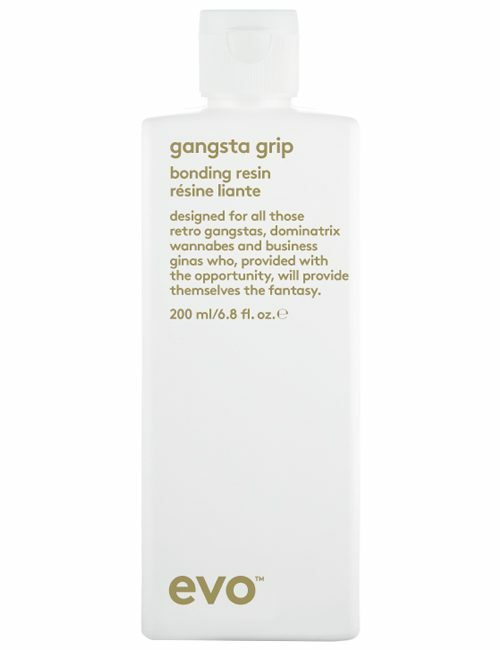 Even suitable for fine hair. 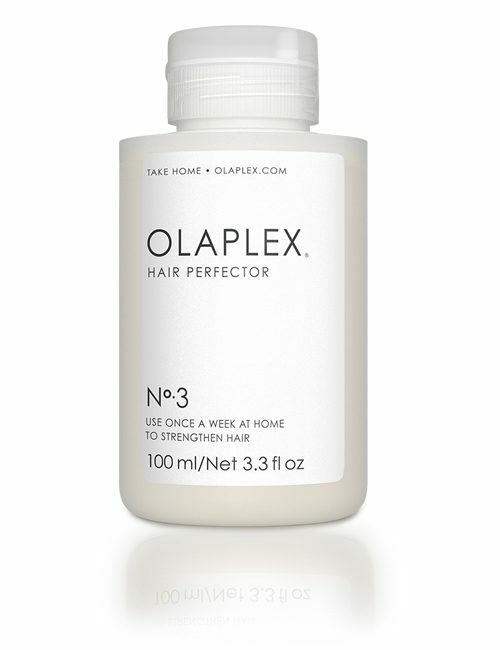 Infuses into the hair structure to transform hair from the inside out – with immediate results. 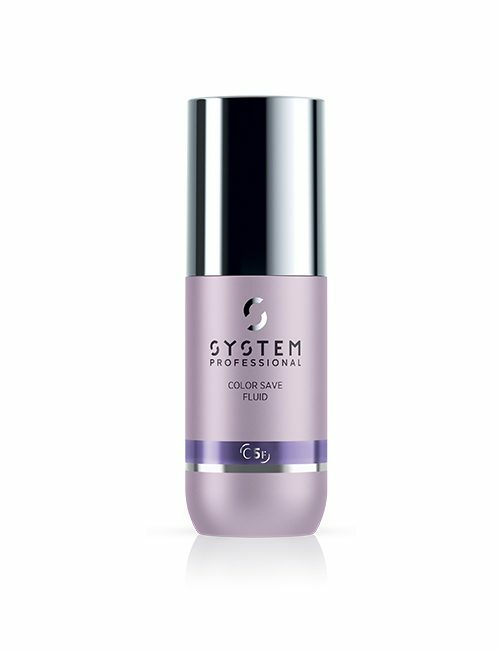 Helps protect the keratin for instant lightweight softness and high gloss shine. 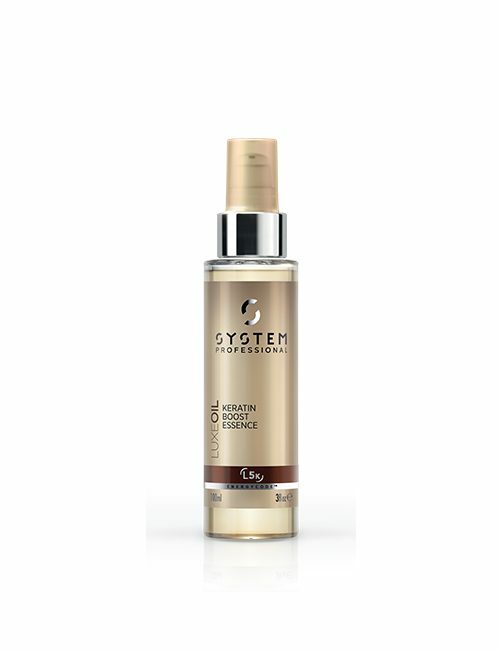 This exceptional oil provides long-lasting smoothness, helps with combing of hair and to shield the keratin against mechanical stress. 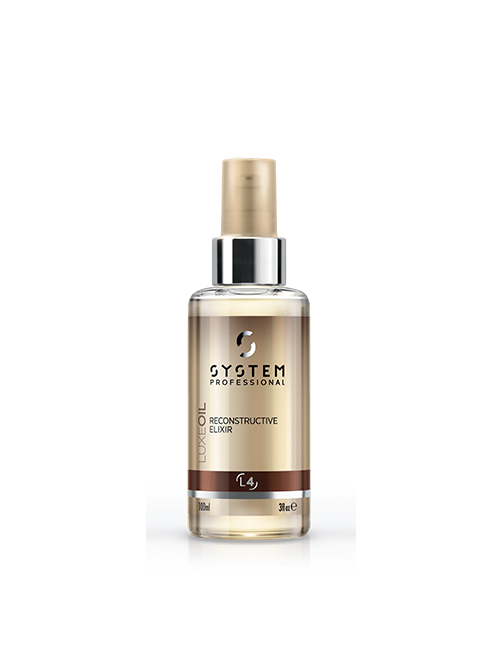 Argan, Jojoba and Almond oils nourish and enrich the hair.